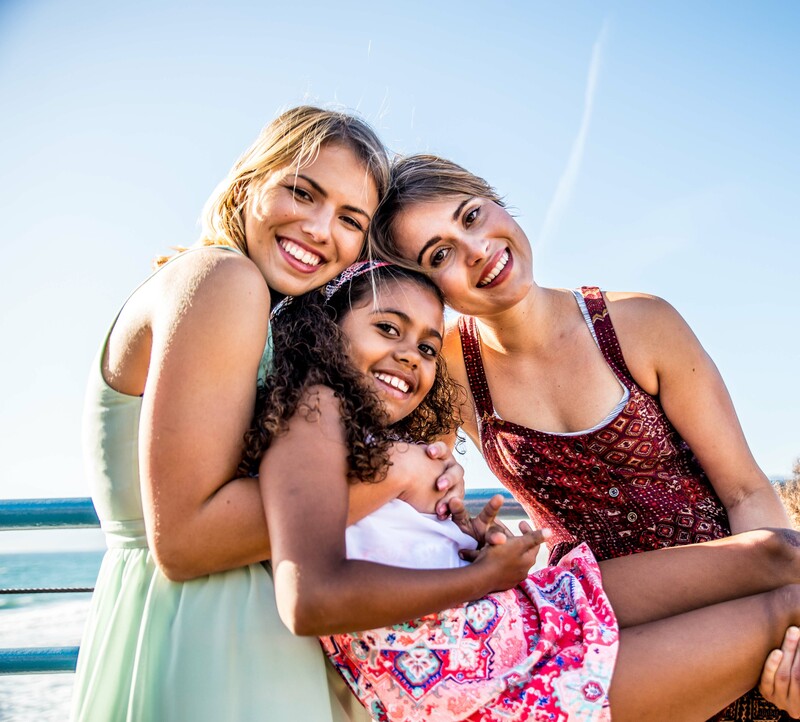 The process of adopting a child is a long, thorough, yet incredibly rewarding experience, that is definitely worth pursuing.There are multiple steps in adopting a child, and we will give you a good overview here. Is Adoption Right For Your Family? Adopting a child is a wonderful experience. But it is a long road, and you need to be sure that adoption is the way that you want to expand your family. It is certainly not right for every family. 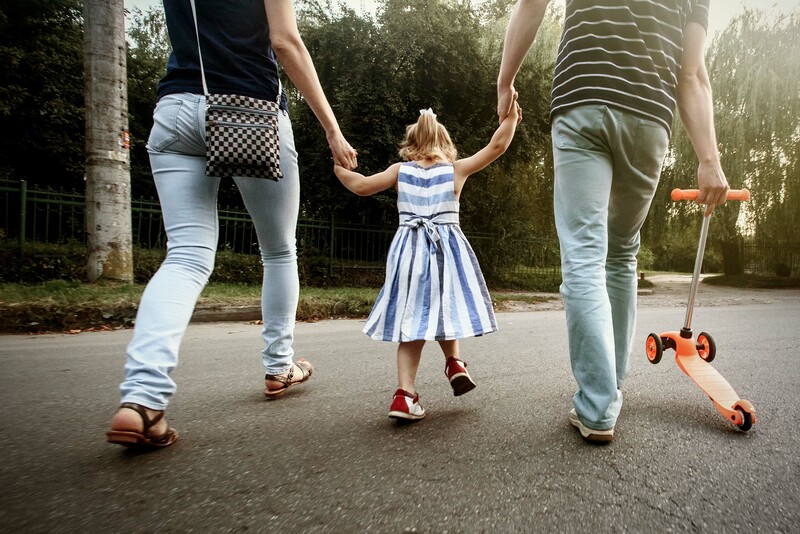 Once you decide that adopting a child is, in fact, the best choice for you and your family, then you need to take a hard look at the road ahead. There are incredible lifelong benefits, but also some challenges. It’s important to note that adopting a child is a long term commitment, so before you make the decision to move forward with adopting a child, make sure that you are ready first. Another thing to make sure is ready, is your marriage. Some couples have thought that adopting a child in the wake of a child loss, or a less than stable marriage will help them overcome either of these, but in reality, it almost never works. While it is a great thought, one needs to consider the risks, as there are multiple lives involved. You certainly don’t wan’t to place any undue stress on your marriage, each other, or a new child. A domestic adoption is one that involves the adoption of an infant child, within the United States. Many times, these are infants of single mothers who don’t feel that their circumstances warrant what is best for their child, so they pursue a better life for their baby. 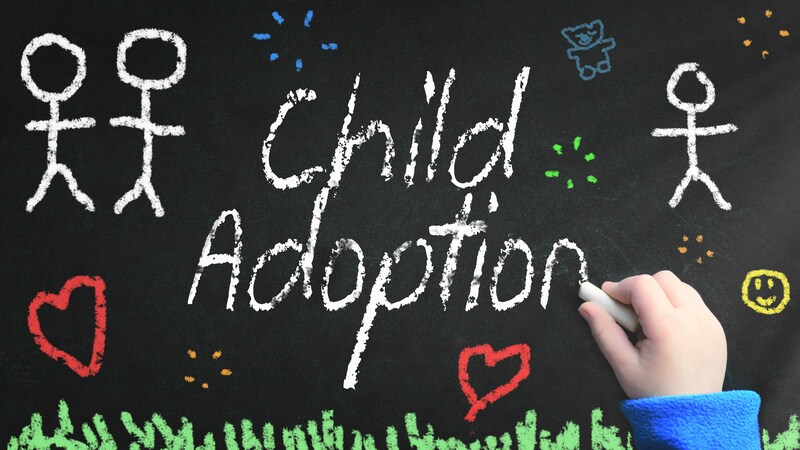 You can certainly research the best ways to approach the process of adopting a child on your own, or perhaps you would be well served by an adoption agency, such as Catholic Charities, or others that you will find information about on this website. This all depends on your individual preferences, and knowledge of these agencies, and methods. 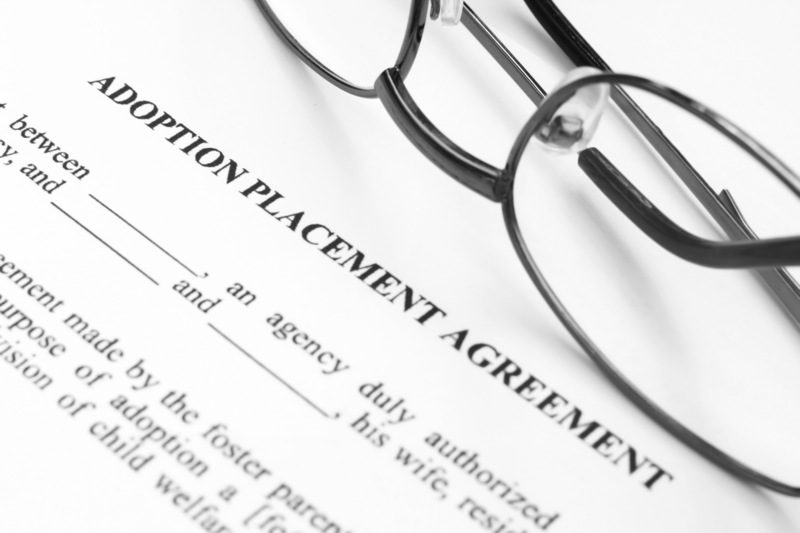 Although, if you choose to work with an adoption agency, they tend to handle just about everything for you, right up through taking your newly adopted child home with you! 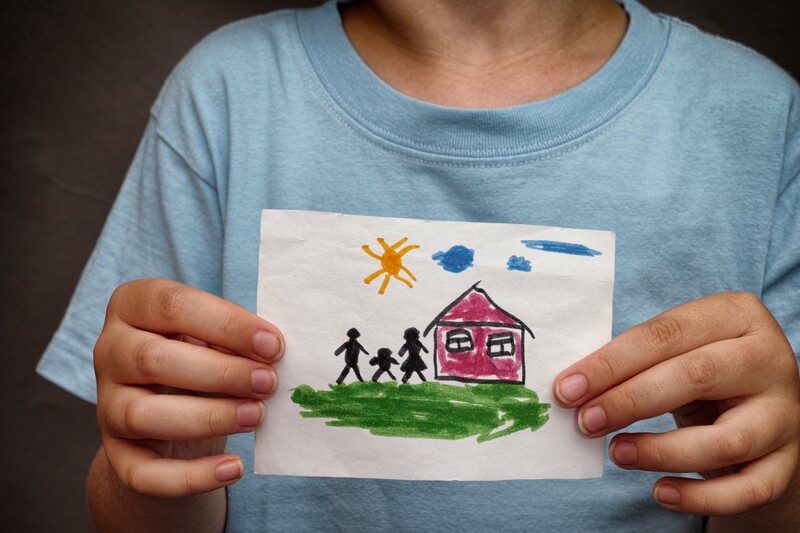 In the case of foster children, it is important to note that the vast majority of these foster children are eventually brought back to their families. But about 20% of them are not. In these cases, these foster children will in fact be available for adoption. Keep in mind that in many cases with these children, they are typically a bit older, have other siblings, or even special needs. Adopting a child who has been a foster child can be just as loving, rewarding, and fulfilling experience, so this is certainly something that I would learn more about, even if at the end of the day, it isn’t the right circumstance for you and your family. The requirements are also a bit different, as well. International child adoption is a vastly different circumstance, process, and has a different set of requirements than that of a domestic adoption. First, not only do you need to meet the requirements for adopting a child here in the United States, but you will also need to meet the requirements of adopting a child in the country that you are adopting him/her from. Of course, these vary from country to country. Keep in mind that there are also restrictions by many countries on families from the United States, or in some cases, any other country, adopting a child from their country. For example, in recent years, Russia has restricted families from the United States from adopting children that were born in Russia. There is a lot to learn about international adoption and we will provide these resources for you on this website. Go It Alone, Or Choose An Adoption Professional? When you make the decision that adopting a child is the right one for your family, and furthermore, which type of adoption you would like to pursue, the next major decision is how to approach this. Of course, it is usually a better decision to hire a professional to help you navigate this successfully, but what type of professional is the best fit for you and your family? Keep in mind that the professional that you ultimately choose is responsible for the entire process. They give you guidance through every step and is the one that can really make the adoption experience as rewarding for you as it can be. Right through bringing your new child home! In many states, adoption facilitators are illegal. In many of the remaining states where they are legal, adoption facilitators are highly regulated, and restricted. In many reported cases, adoption facilitators have been known to practice very predatory methods in their business. Working with an adoption facilitator can be quite risky, not just for perspective adoptive parents, but also expecting mothers that are in a tough set of circumstances. 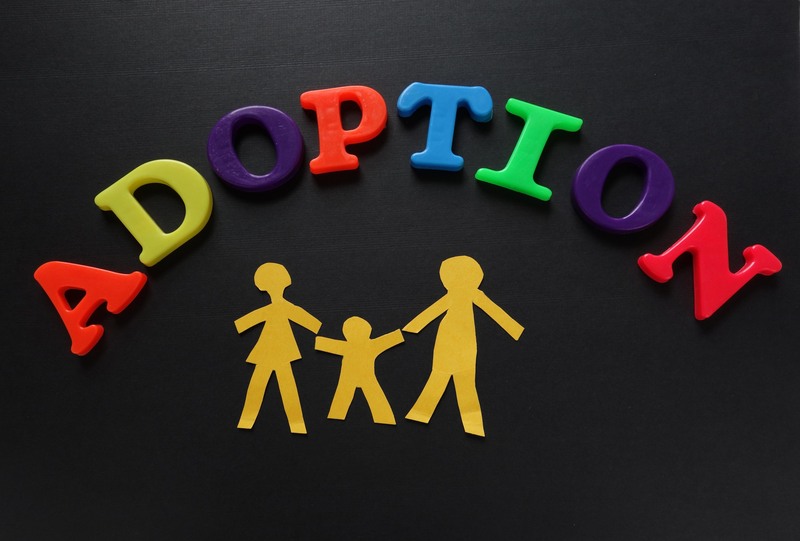 It might be best to steer clear of adoption facilitators if you are considering adopting a child. Adoption attorneys are a great place to start. 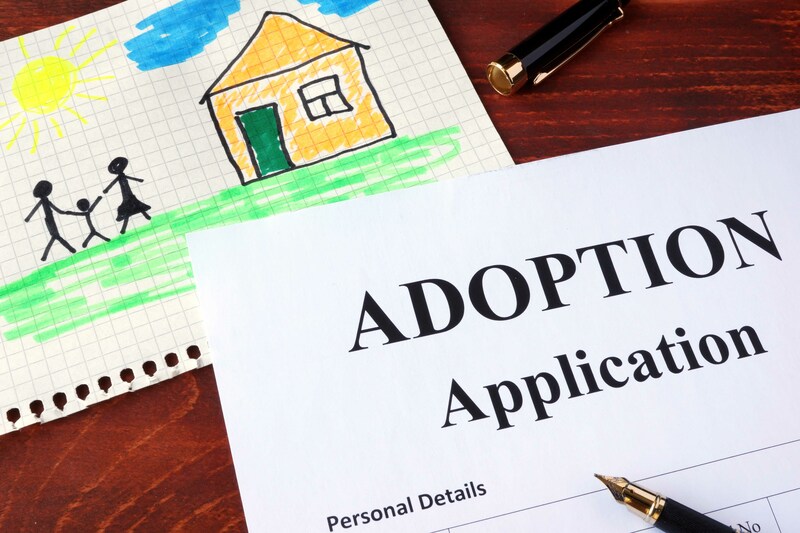 While an adoption attorney isn’t likely the best fit for giving you counseling and educational resources when it comes to transitioning your child to your home (an you to becoming a parent), adoption attorneys do provide a very specific need for your adoption. There is certainly a lot of legal work that must be completed on your behalf. An experienced adoption attorney is a great start because they have worked with several adoption agencies, therefore can recommend the right agency for you. They can also help recommend other professionals for child placement, counseling, and any other services that you need. 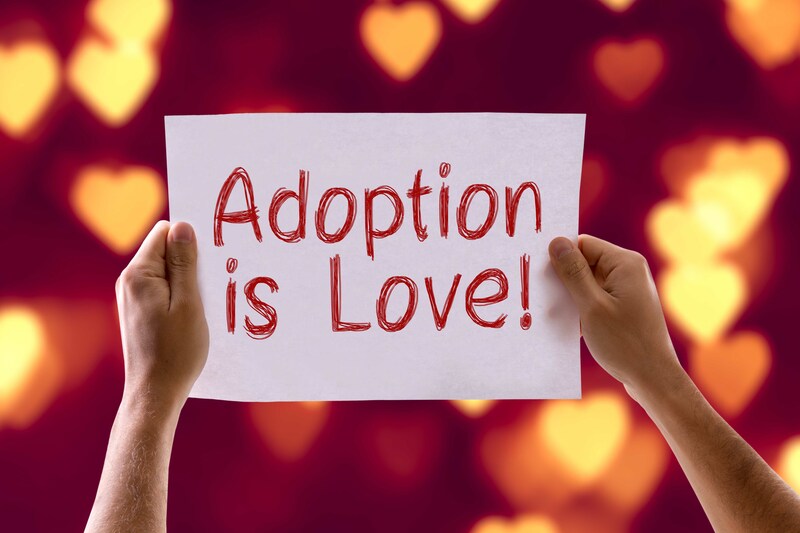 Don’t confuse Adoption Law Centers with Adoption Attorneys. They may sound the same, but that is where the similarity ends. Adoption law centers are very rarely regulated, certified, reviewed, or watched by the state that they operate in, the way that they should be. Properly licensed adoption professionals are licensed in the states that they do business in. I would be very cautious, with such a significant process like adopting a child, where several real lives are in the balance, to only use properly licensed professionals. This can expose birth mothers and perspective adoptive parents to some real problems, including malpractice. Local adoption agencies can be a great fit for you if you are patient. While licensed by the state in which they perform services, this can limit their physical territory in which they can find adoptive birth mothers or foster children. This can cause the process of adopting a child to take longer, however the one great benefit is that you are often dealing with these professionals face-to-face. Which can make the process much more comfortable for you. A great resource to find perspective birth mothers who are looking to find the right family to adopt their child to is Adopt Directly. There are several national adoption agencies, such as Catholic Charities, that not only have a nationwide footprint, but they are licensed in most, if not all 50 states, as well. By working with a national adoption agency, you can eliminate some of the financial risks. You can also typically shorten the time that it takes to go through the process of adopting a child will take as well. National adoption agencies are typically well-equipped and have the knowledge, resources, and contacts to make the adoption of a child a real success for you and your family. The first step here is likely going to involve you having to fill out an adoption questionnaire. This is a comprehensive questionnaire that will involve basic information about each perspective adopting parent, whether or not you have children today, their ages, etc. 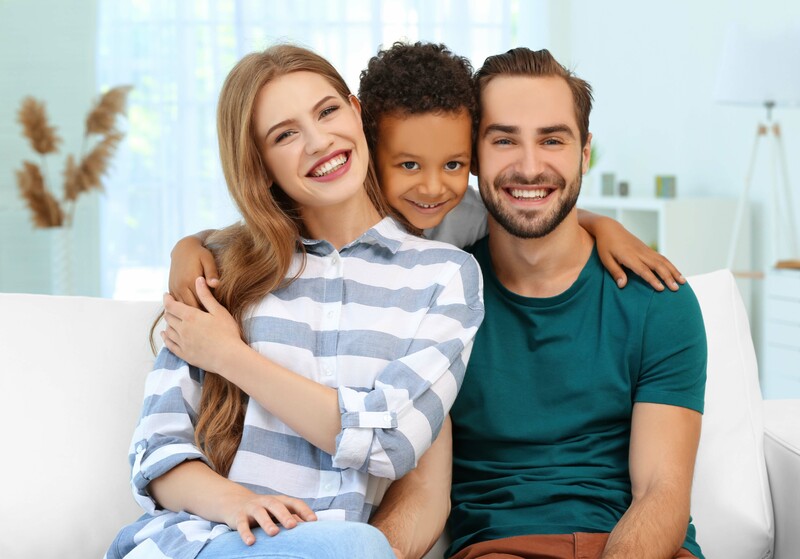 There will be questions about the racial/ethnic backgrounds of the child that you would be comfortable with, and other items such as making sure that you are comfortable with the costs of the child’s birth, how much contact you wish to have with the birth mother, things in her medical history that you are or are not ok, with, etc. This is a form that gets everything started and can be completed in just a few hours. It is provided to you by the adoption agency, and they are happy to help you with it. In most cases, adoption agencies offer this at no charge. It is a meeting that gives you an overview of their process, fees, timelines, and generally set the expectation of the steps that you will take to become an adoptive parent. Most states, and adoption agencies, require that you take this training either before, or during your home study process. They want to ensure that you are properly educated on the needs that children have while they are waiting for a family to adopt them, adoption issues & requirements, and agency requirements, as well. During the home study process, you will have a series of interviews with a social worker. 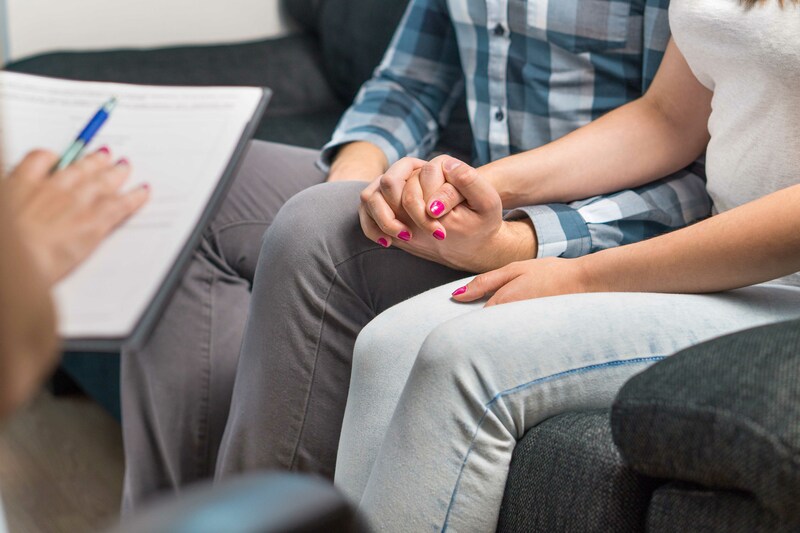 These are important to develop your relationship with your social worker, but also for them to understand you & your family, & how they can be of the best assistance to you. They will talk to you about the home study and what that will entail. They are also going to want to learn about your experience with children, parenting approach, relationships, how you handle stress, etc. There will also be some questions about your relationship, any crisis or infertility that you have experienced. Some other things that they will want to discuss with you will relate to the ages of children that would best fit in your family? What if a child has a sibling? Are you able to adopt both? Keep in mind that if you are open to adopting a child from foster care, that almost every child will have experienced some sort of traumatic event(s) that could have a severe impact on their life. You will need to be able to make informed decisions on whether you are comfortable parenting that child. If you have otherchildren that live in the home, or you have adult children living outside your home, the social worker may also want to interview them, as well. In some states, it is required. A home visit is important for many reasons. First, the agency needs to ensure that your home is habitable for a child. Basically, they want to see that your home is a safe place to raise a child. That they can’t get access to household cleaners, pesticides, they aren’t going to trip over a big crack in the porch, etc. Your social worker can give you a detailed account of what will be expected in this process. They just want to make sure that you are providing a safe home for the child. It will most likely be required by your agency that both adoptive parents have a full physical examination and full medical statement completed by their primary doctor. This needs to confirm that you are basically healthy, are expected to live a normally expected life, and that you are physically able to handle the raising and parenting of a child. That’s not to say that if you have a medical condition such as diabetes, or high blood pressure that you would be disqualified. You just need to show that it is being managed by diet and exercise, and that it is being treated under a doctor’s care. But if you have a serious medical condition that can affect your life expectancy, such as heart disease, or something along those lines, you may be disqualified. You will need to show that you can provide adequate financial security for the child, as well. The adoption agency is going to want to see that you manage your finances well. And in addition, if you are considering an international adoption, some countries have specific income requirements, too. For the most part, if you can verify income via W-2 statements, tax returns, and showing your bank and investment accounts, this will be all you need. They agency will also want to see any life insurance policies, as well, including your plan for health insurance for your newly adopted child, as well. The Employee Benefits SecurityAdministration is the part of the federal government that handles employer provided health insurance. They might be able to answer some of your specific questions about this. The federal government also has a resource for you to learn about the costs of adoption. It is very thorough and something that you should read. 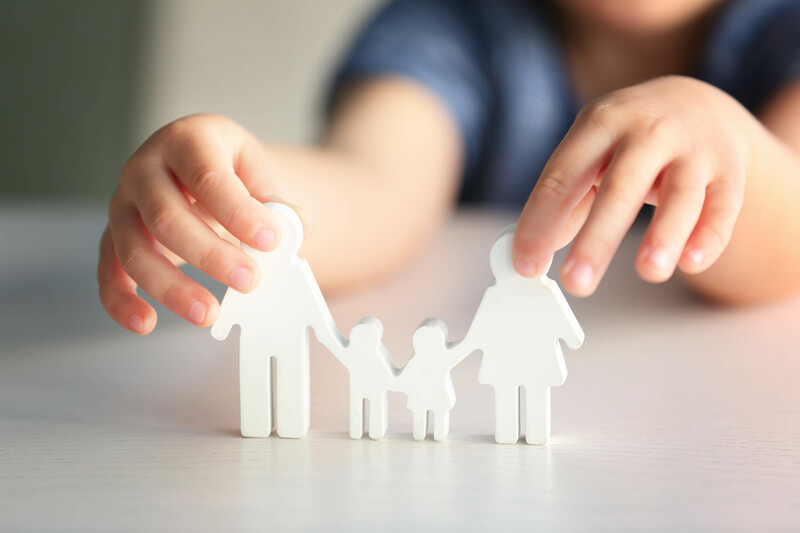 If you are considering adopting a child from foster care, then here is some information as it regards to health insurance for them. There really isn’t a way to speed up the process of the home study. This process can take anywhere from 3 to 6 months. Another thing that is important to consider here too, is that much of this time is spent learning how to properly care for your new child, learn about the child’s needs, meet other adoptive parents who will be happy to share their experiences, and so on. This is a wonderful time to spend learning and building the anticipation of growing your family! The National Adoption Foundation has a wonderful Home Study Grant program that is funded 100% solely by private donations to the foundation, in which we may be able to cover the cost of your home study, up to $1,000. If you are ready to take the next step in adopting a child, then you can apply for a grant from the National Adoption Foundation. It is a requirement in all 50 states that both perspective adoptive parents are subjected to a complete criminal and child abuse background checks. This will include local, state, and federal records. You may also have to be fingerprinted, based on the state that you live in. You can see all of the federal requirements for the background check here. Both private, and public adoption agencies are required to comply with all state and federal laws that dictate the licensing requirements for how background checks correlate to approving adoptive parents to be able to adopt a child. It is encouraged to discuss with your social worker, in an honest and open manner, any issues that you have dealt with in your past. Never assume that something is going to disqualify you. Adoption agencies want to understand any previous challenges that you had, and how you were able to deal with them. Keep in mind, it is how you dealt with them that will help an agency perhaps understand how this can apply to how you will learn to parent your child. If the matter is a criminal one, then again, be open and honest about it. Perhaps the agency will be able you work with you about that specific incident, how it was dealt with, and what you have learned from it. But most importantly, you must be 100% open, honest, and forthcoming with these issues because if your agency even thinks that you could by lying or trying to cover something up, you will not be approved to adopt a child. Typically, in private adoptions, you are asked by your adoption agency to write an autobiographical statement. This is a short story about who you are, where you came from, your successes and challenges in your life, and ultimately why you deserve to adopt their child. You might even want to take this a step further and create things like a scrapbook, or a photo album. Maybe even create a family Facebook page that can be shared with expectant parents that would consider you adopting their child. This is a very emotional decision for them too, remember. If you are adopting a child from foster care, maybe they are of an age where they can read and comprehend these types of things. What a great way to connect with your perspective child. Your adoption agency will be able to help you with this exercise if you find it difficult. It is a very important step though! Your adoption agency is going to request 3-5 references from you, and they cannot be anyone that is related to you. You wan to give them people that have known you for a while. Also, it is important that these references have seen you in many situations. These references are going to speak to your character, integrity, and responsibility. Some good examples would be a long-time employer, a neighbor, a member of your church/faith, a former high school teacher or college professor. When perspective birth parents are considering you to adopt their child, these are going to be very important. If the tables were turned, would they be important to you? It is important to not embellish these references as they are likely going to have a significant role in you being chosen to adopt that child. Now you are ready to connect with an expectant mother, who’s circumstances, and perhaps needs & wants align with yours! – You are in a comfortable financial position to give her child the life that perhaps she couldn’t.. The more open you are about race and gender, the shorter time it will take you ultimately match you with your child and complete your adoption. So now you have been matched with your birth mother. Perhaps you have both chosen an open communication with each other through this process and have gotten the chance to really know one another well. Once the child is born, at that point, the birth mother can sign her consent to the adoption at any point, but not before she gives birth to the child. It is only at this point, where she has signed her consent to the adoption, that her parental rights have been terminated, and the baby is then ready to be placed into your home. At no time before signing this consent after the baby is born, is she obligated to consent to the adoption. With regard to the birth father, he can give his consent at any time. It doesn’t matter if the baby has yet to be born or not. Now, if your birth mother lives in a different state than you, then that is considered an adoption across state lines. For this, you will need to execute the Interstate Compact on the Placement Of Children process, before you can return home with your child. If your adoption, and your residence, is the same as your birth mother’s, then this step is not required. Once you are home with your new child, the adoption agency will reach out to you to schedule some home visits with you. On these visits, they want to check on the welfare of the child, but also be as helpful as they can with all of the things that you are learning, with respect to taking care of the child, your emotions (of joy, of course) and just try to be as supportive and as helpful as they can be for you. At this point, your attorney will also schedule an adoption finalization hearing. This will take place at your local court. At this hearing, you, your attorney, and your adoption agency social worker will meet with the judge, where the judge will issue you what is called a Final Adoption Decree. Congratulations! You are now the legal parents to your adopted child! So now, the legal process of adopting your child is complete. They are legally, and officially in every way, a member of your family. But, there is more! Some things to consider now, have more to do with post-adoption relationships…. For example, many studies have proven that if you can have an open adoption, and that is also the wish of the birth mother, that you should. Does that mean she has any rights to visitation, or contact? No. But you may want to allow her to see updates on the child’s well being, you may want her to see how great you are all growing together as a family, etc. Maybe when the child is old enough, they can send letters, or even a phone call…The point here is that the birth mother gave you an extraordinary gift of her child. And you have reciprocated that by giving that child a wonderful, and loving home. Those are both incredible gifts to give one another so why not share that with each other? The child can only benefit from this when he or she is old enough to understand what took place. The terms of the adoption, and how open it is, falls solely to the needs and wants of you, the adoptive parents, and the birth mother. It is about what you agree on as your comfort level that matters. During the adoption planning process, adoptive and birth parents are paired together keeping in mind the amount of contact they each want in their adoption.